Emma in Superbad. Emma as Jules in Superbad (2007). 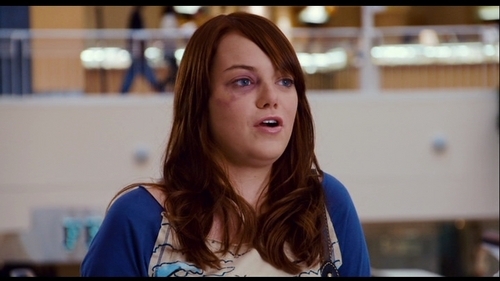 HD Wallpaper and background images in the Emma Stone club tagged: superbad image screencaps 2007 emma stone jules. This Emma Stone Screencap might contain pianist, begeleidster, accompanyist, begeleider, kandidaten, portret, headshot, and close-up.